22 mm stroke length for controlled cutting with a no load stroke rate of 3000 spm. Pivoting shoe allows the user to optimise his cutting position. Built in LED light improves visibility in low light cutting applications. 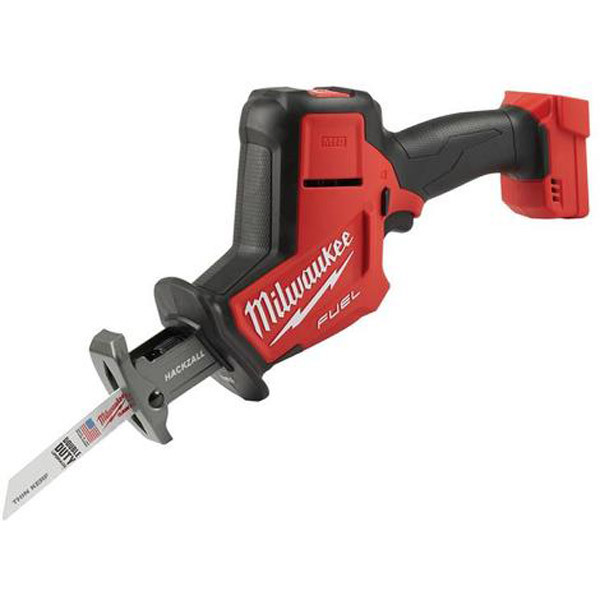 Milwaukee® patented FIXTEC clamp for quick and efficient blade change.